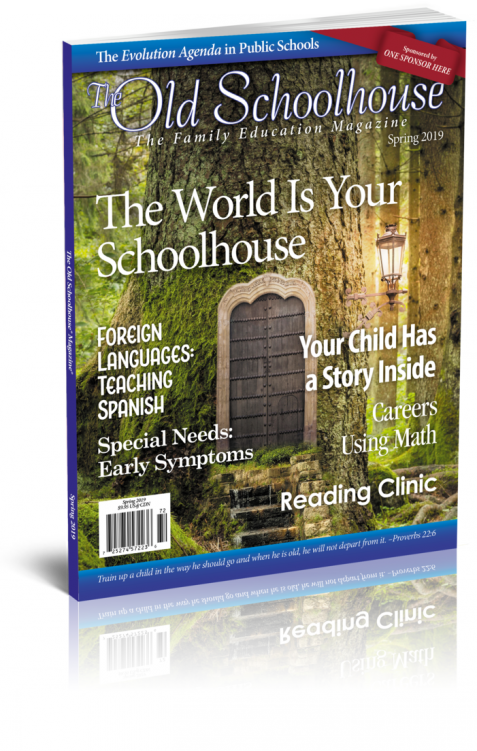 After a long winter of homeschooling inside, take the learning outside with the Spring 2019 issue of The Old Schoolhouse® Magazine! Heather Laurie speaks on “Thinking About Homeschooling Your Special Needs Child?” from the October 2012 Schoolhouse Expo. 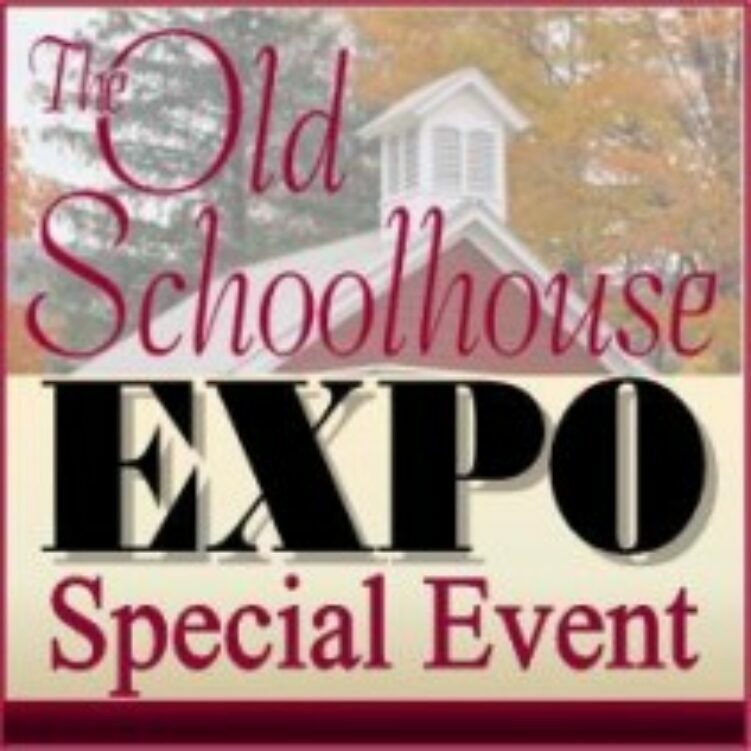 Stay tuned for upcoming Schoolhouse Expos with fellow homeschoolers! SOLD OUT! Welcome, summer! 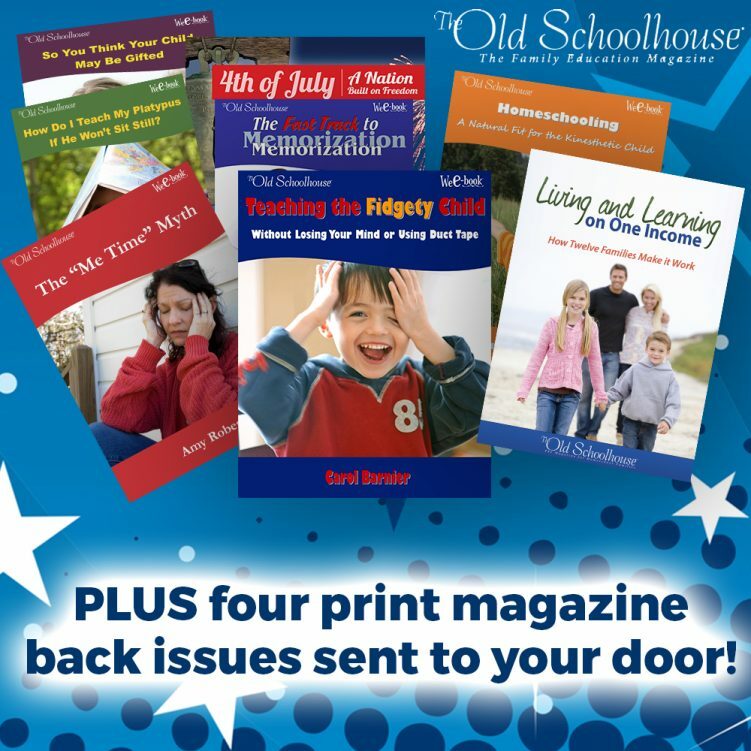 The perfect time to lounge under a shade tree with a glass of cold lemonade and this issue of The Old Schoolhouse® Magazine! Relax & enjoy summer, with a good dose of encouragement, advice and more! Discover practical help to assist you with your own child’s unique learning abilities/disabilities. 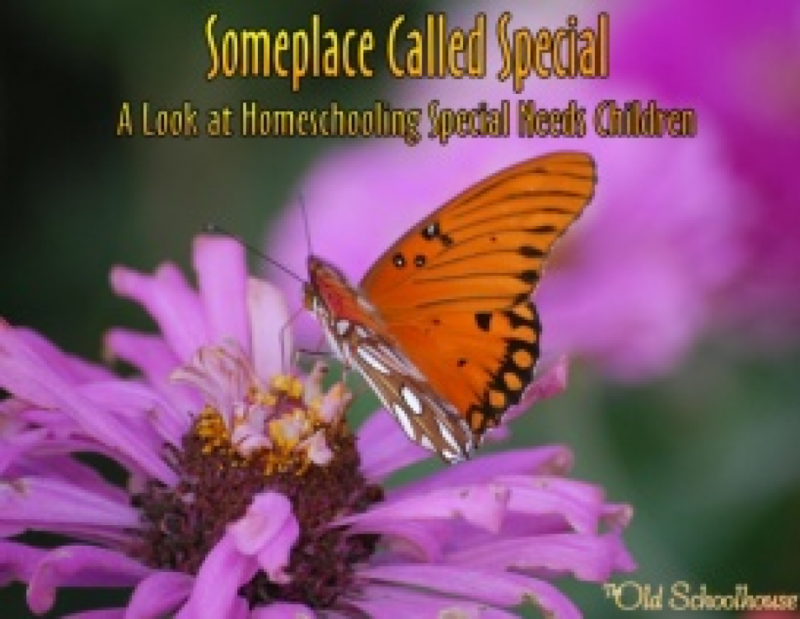 Buy “Someplace Called Special…Special Needs Children” today, for every child is special in it’s own unique way.